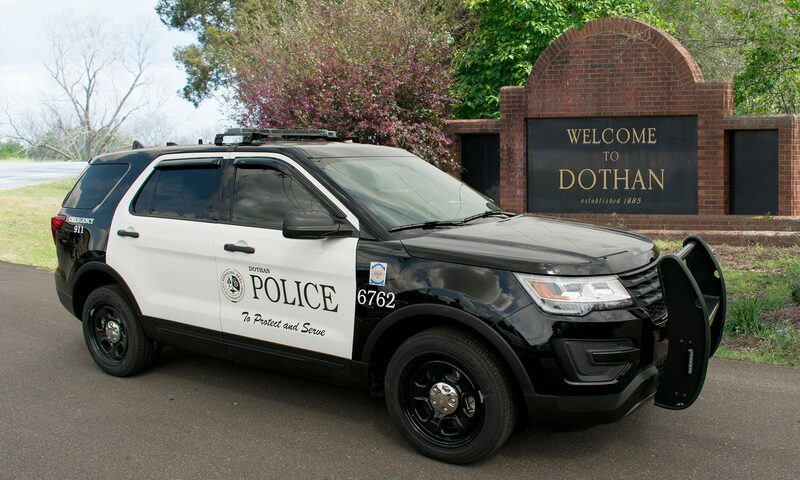 On February 5th, 2019, at approximately 1:13 pm, the Dothan Police Department responded to a 4 vehicle crash at Ross Clark Circle and Fairview Avenue. As a result of injuries received during the crash, 81 year old, Shirley Shirah, of LaGrand Drive, Dothan, succumbed to her injuries while being treated at Southeast Health. The crash is being investigated by the Dothan Police Department Traffic Division. The Dothan Police Department offers our deepest condolences to the Shirah family and all parties involved.